Of the 460 human resources professionals in the survey, 33 percent said that in the last year their organizations used benefits of some kind to keep employees at all levels from leaving the company. (Bloomberg) — Wages are still stagnant, yet employers have found something else to help attract and retain employees: health-care benefits. A good insurance plan has become a more vital tool than ever for hiring, according to a recent survey from the Society of Human Resources. “There are ways and combinations that employers can use to make their health-care plans more attractive,” said Evren Esen, director of the SHRM’s survey programs. “A company may offer health-care coverage, but it might not be the best coverage. It might not include certain kinds of benefits such as Lasik surgery or bariatric surgery.” In addition to covering high-cost medical services, like fertility treatments and egg freezing, some companies offer a variety of health plans that a wider swath of employees find more attractive. If the benefits package includes a health savings account, for example, an employer might kick in some seed money to jump-start the fund. 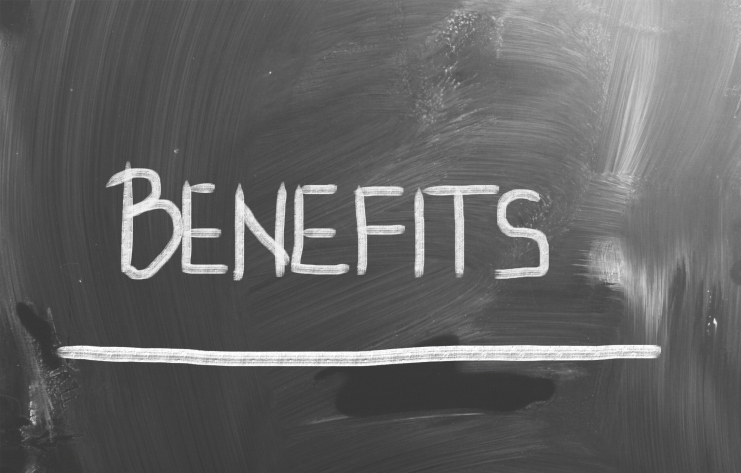 Some employers may also cover a larger chunk of the employee benefit contribution, said Esen. Employers eat, on average, about 76 percent of the cost of health insurance premiums, according to the SHRM’s research. That jibes with data from the Kaiser Family Foundation’s findings in its 2015 Employer Health Benefits Survey, which noted that workers on average contribute just 18 percent of the premium for single coverage and 29 percent of the premium for family coverage—a figure that hasn’t changed statistically since 2010. Things might change soon. Employers would like to curb the cost of health care, which has risen for both employees and employers over the last 10 years. Total premiums have increased 61 percent, according to Kaiser, with employees footing a larger percentage of that bill than ever. Respondents to the SHRM survey think employees will pay more than half of the premium in the near future. Yet with retention as the No. 1 issue facing companies, per another SHRM survey, employers can’t transfer too much of the financial burden to their employees.